In yesterday’s post we talked about the importance of pointing out the flaws in the products and services you promote. One of the ways to deal with flaws that can actually work in your advantage is to create a bonus that helps your readers overcome said flaw. 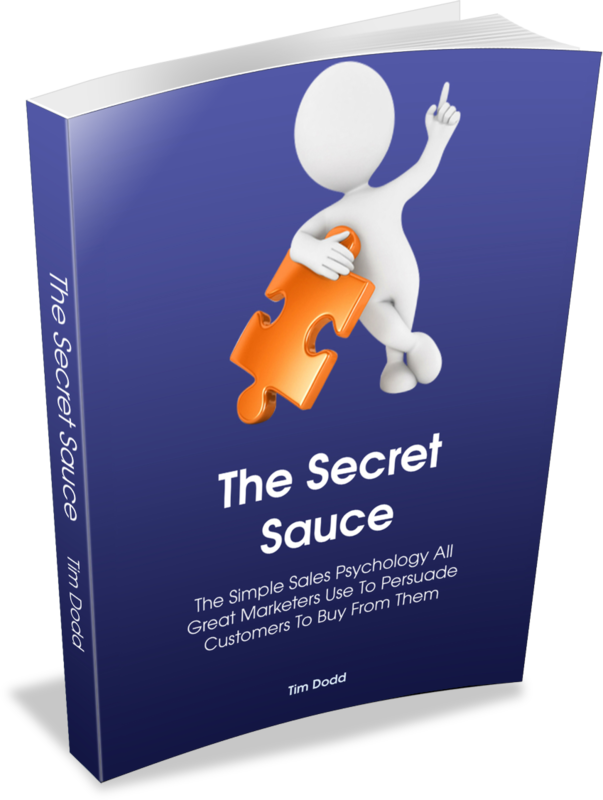 This builds a lot of trust and helps you make more sales. Today, I want to take a closer look at how we can use bonuses to increase conversions and make more sales with our emails. Here’s the thing. Bonuses are great. They help you make more sales whether the product you’re promoting has flaws or doesn’t. Hopefully the products and services you recommend to your list don’t have a lot of flaws or missing parts that you have to overcome and fill in. And it’s not the only time you should consider offering a bonus. Bonuses are great when you know there are other people out there promoting the same offer. It’s quite common in the Internet Marketing space to create and offer a special bonus to convince people to order through your link instead of someone else’s. The same holds true for many other niches. If you think there’s a chance your readers will see someone else promote the same thing, offer them a bonus to entice them to order through you. Last but not least, bonuses can be a great way to get “fencers” to take action. These are the people that are sitting on the fence. They want to buy, and are almost ready to jump in and push the buy button but are a little reluctant to spend the money. An additional bonus from you is often all it takes to get them off the fence. What you offer as a bonus can vary. Start by looking at what you already have that would make a good, complimentary bonus. Look through the ebooks and short reports you’ve written, courses you’ve created and the likes. You can also look through any PLR you own or could buy that would be a good fit. This is the quickest and easiest way to offer a bonus. If it’s a good offer and something you stand to make a lot of money from, you can even create a special bonus just for the product. This works particularly well if you know about the offer in advance. Having an early review copy will help you come up with a useful bonus. Think back on yesterday’s post and find a flaw or gap in the product that you can overcome with your bonus. The last option is to offer them your time. This can be a great bonus when you offer to help them get started, do a brain storming session, or a group coaching of some sort. Just be aware of the time commitment this will take and decide when it’s worth offering this as a bonus.